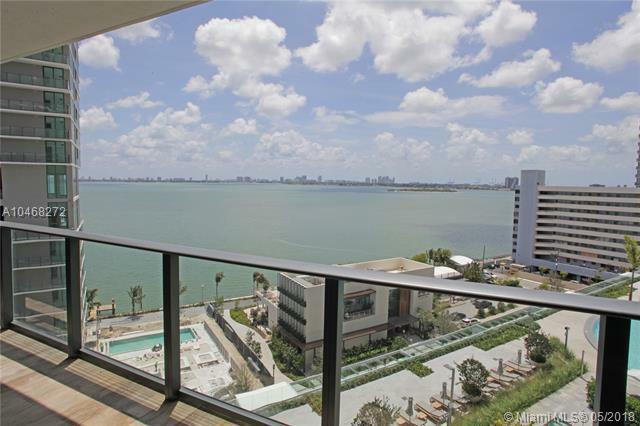 New 2 Bed 2 Bath +Den with Direct Water Views! 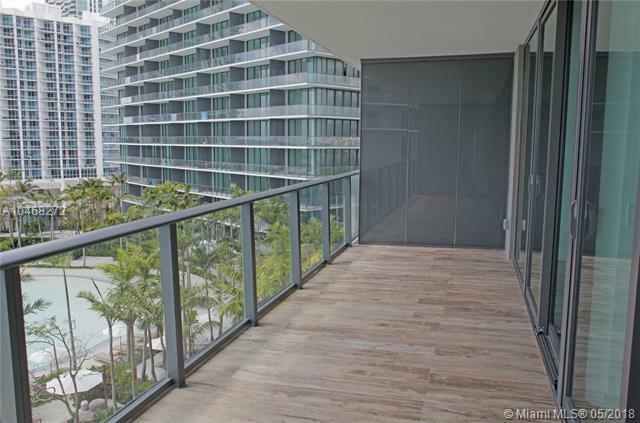 1,244 SqFt under A/C, 9 foot ceilings, FULLY FINISHED WITH WOOD LOOK PORCELAIN FLOORS THROUGHOUT THE UNIT, ELECTRIC WINDOW TREATMENTS & ITALIAN CLOSETS. 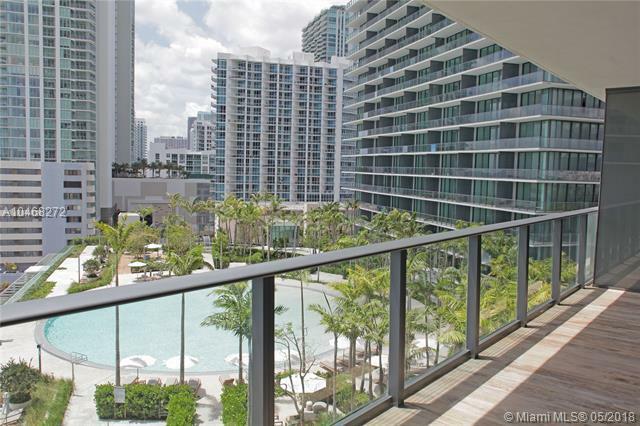 European style cabinetry, Sub-Zero refrigerator, Bosch appliances & white quartz countertops. Open concept Master Bedroom with integrated glass enclosed shower. 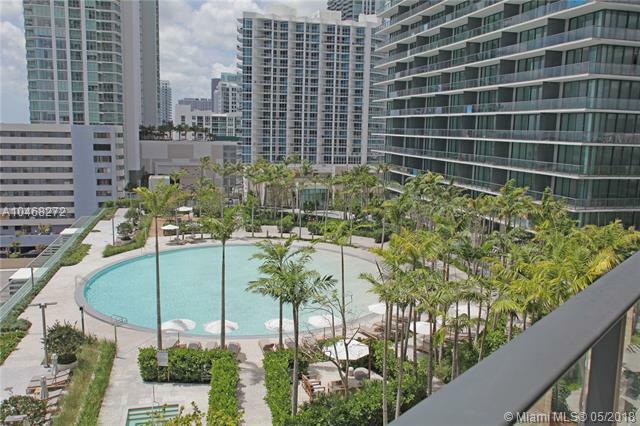 Ample and spacious balcony with beautiful views of Biscayne Bay, Pool Deck and Beach Club/Restaurant. Private elevator to the unit. Luxurious and state of the art amenities, Gym, Spa, Wine Cellar, Cigar Lounge, two tennis courts, 100 feet diameter swimming pool. & more. Private gated complex!